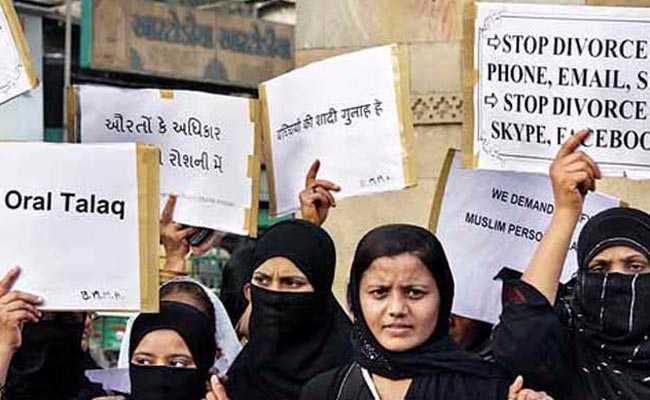 Kochi: Alleging "illegality" in provisions of the bill that criminalises instant triple talaq, an Indian Union Muslim League (IUML) leader today said Muslim bodies would challenge it in the Supreme Court if the Rajya Sabha also passes it. IUML leader in the Lok Sabha PK Kunhalikutty alleged there were many "lacunae" and "contradictions" in the bill passed by the Lower House last week. "We will challenge it in the Supreme Court. We will move the apex court if the Rajya Sabha also passes the bill. The IUML will be a party to it," Mr Kunhalikutty told PTI.